Scotsman Coin & Jewelry address, phone, website, hours of operation, and more. 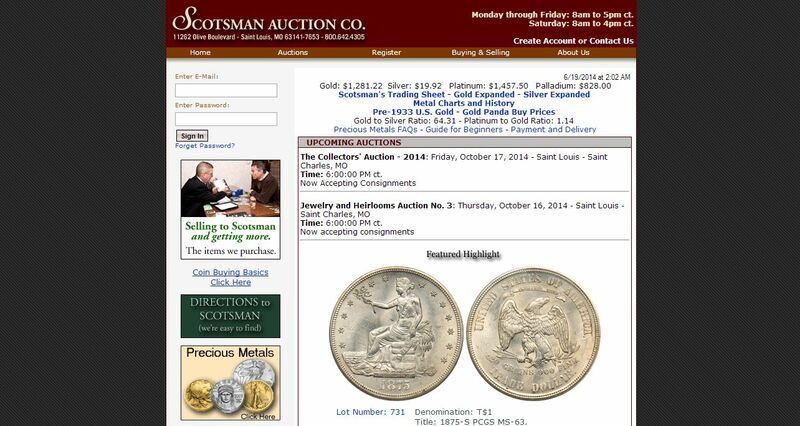 Why is Scotsman able to pay so much for collections? Because of our talented staff’s diverse abilities.